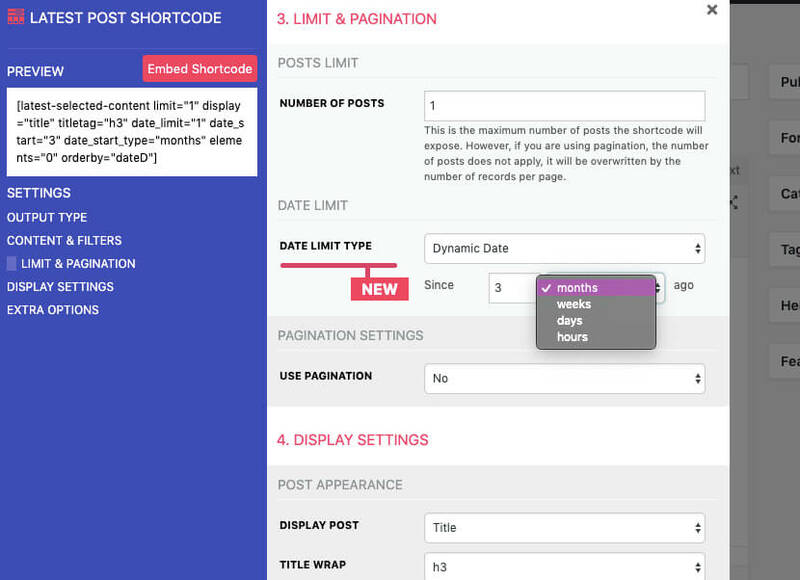 You can find here details of the Latest Post Shortcode 9.0 new features. This enhancement allows you to configure and expose the media images (attachment post type) as tiles. 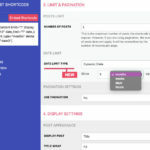 If you use any advanced media library that handles images categories and tags as standard taxonomies, taxonomies terms and post – taxonomies terms relationships, you would be able to filter the images by categories and tags like any other post type. As a note, please make sure you select the inherit status for images if you need to expose only attachments with the shortcode, as this is the native default status for this post type, instead of published. The range of dates: you will be able to set the after date, the before date or both of these. 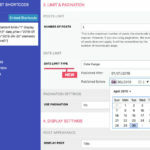 The dynamic range: you will be able to specify a dynamic rang of dates, calculated based on how many months, weeks, days or hours ago the items were published. 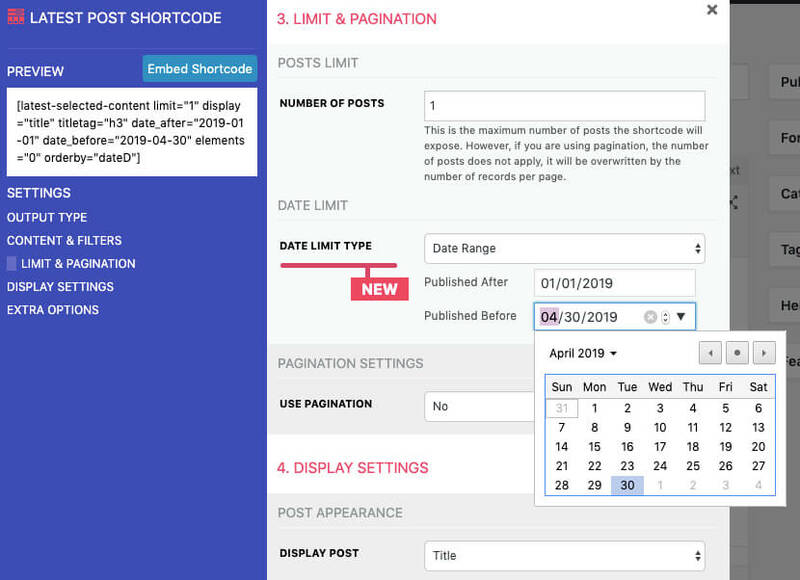 Starting with version 8.4, the Latest Post Shortcode plugin has some new features, please see below more details and samples that you can try.